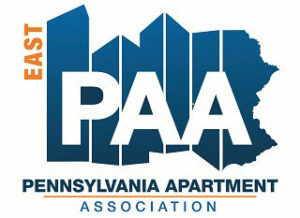 Your parking lot is the gateway to your property, used everyday by your clients, employees and visitors. 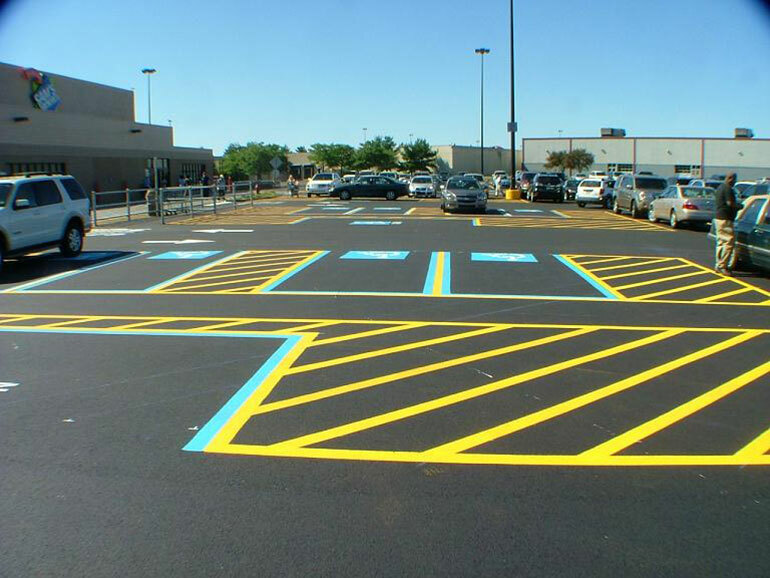 Sharp and distinctive linestriping is essential to visual impact and a sense of order in the lot. 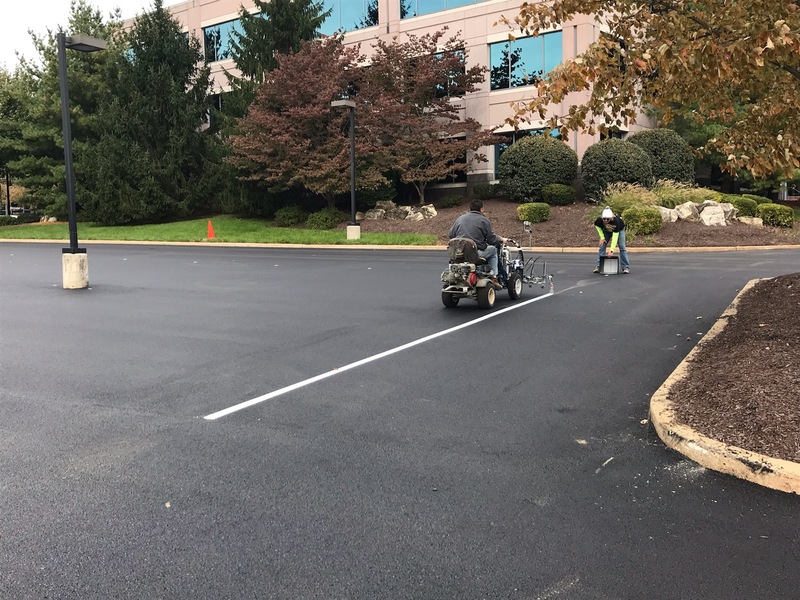 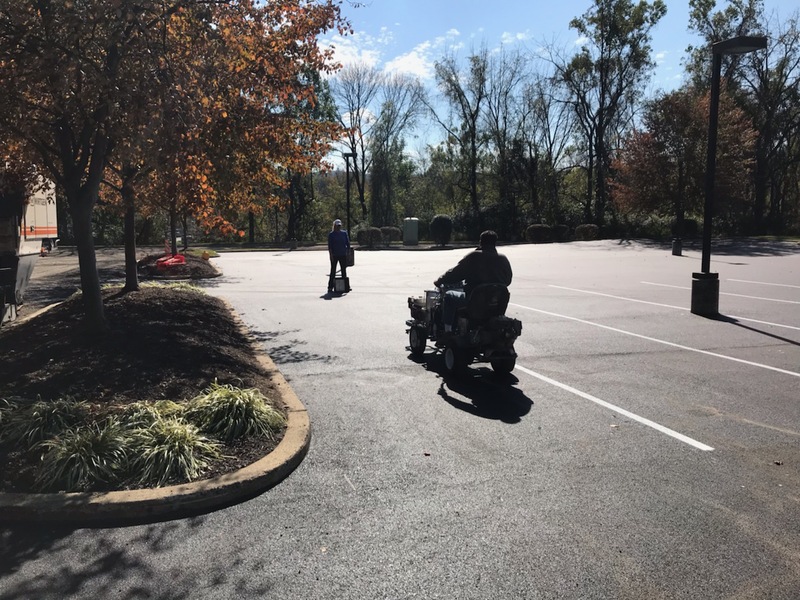 The Unitex team is experienced in not only striping lots but the regulations around handicap striping and the nuances of maximizing efficiency in a parking lot layout. 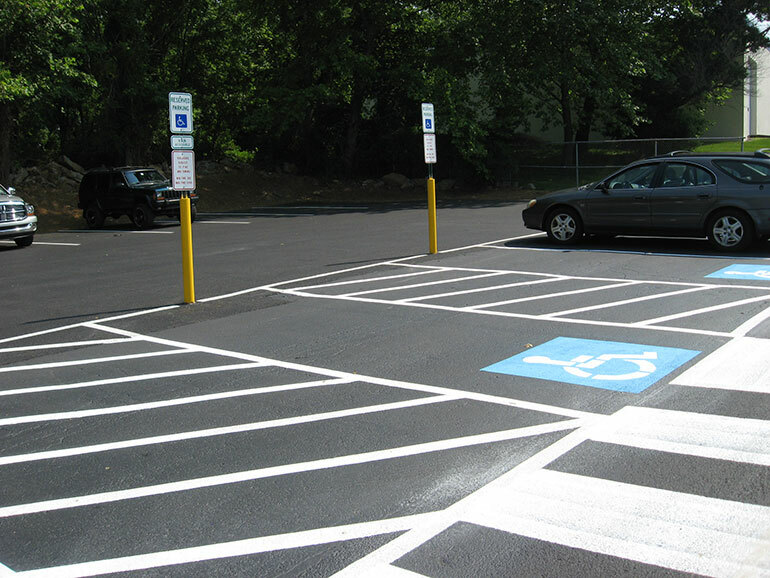 Stalls indicate appropriate places to park and can be striped to maximize capacity. 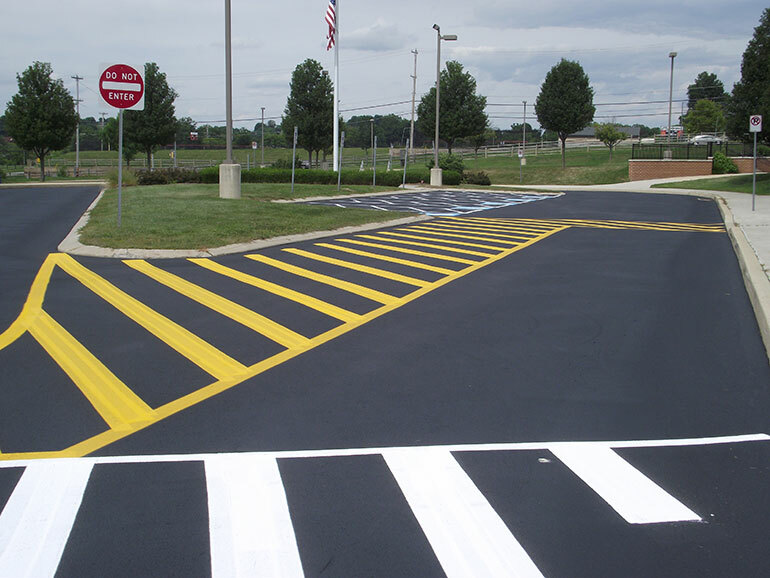 Cross-hatching delineates the boundaries of fire lanes, loading zones and crosswalks making the lot more user-friendly for your patrons. 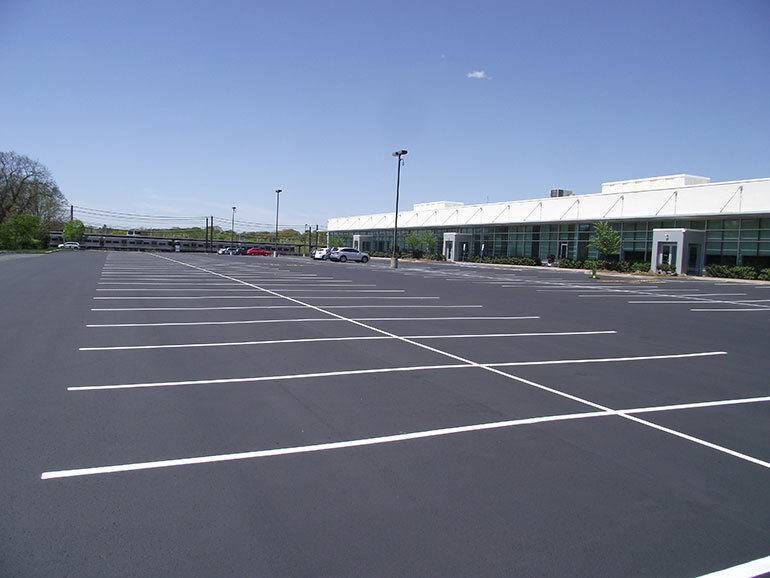 Wording identifies these specialty zones and any restrictive parking for visitors or specific tenants. 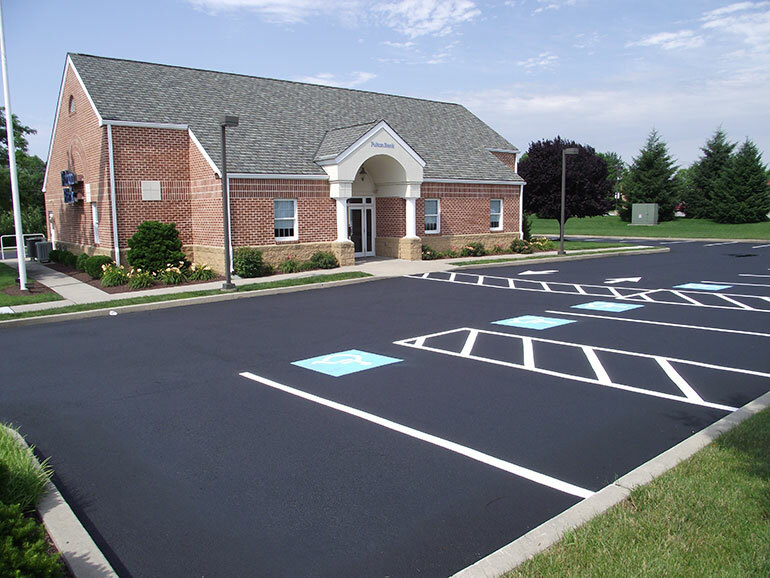 Handicapped stalls are regulated by the federal government in regard to number, size, access aisles and signage. 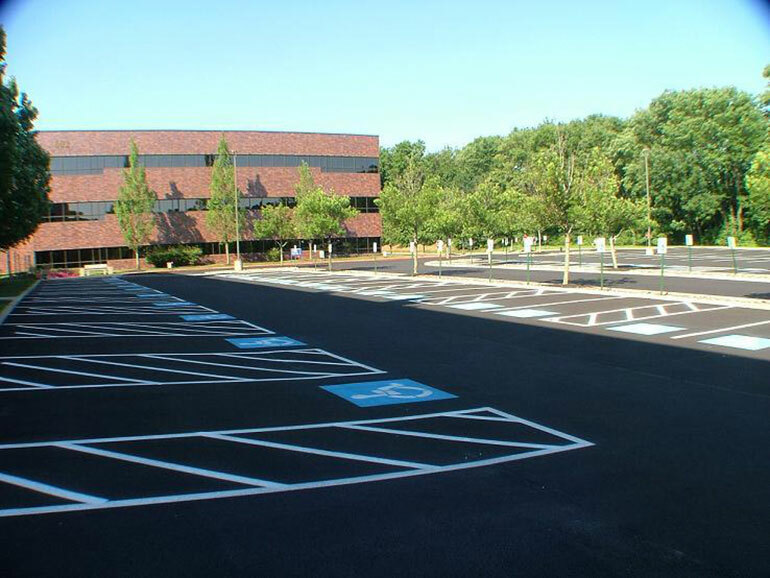 Unitex personnel are well trained in all the specifics. 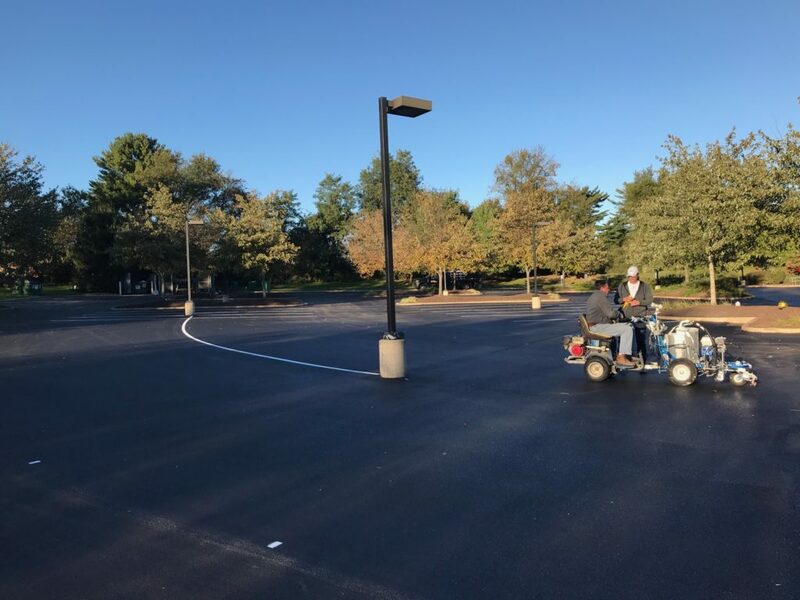 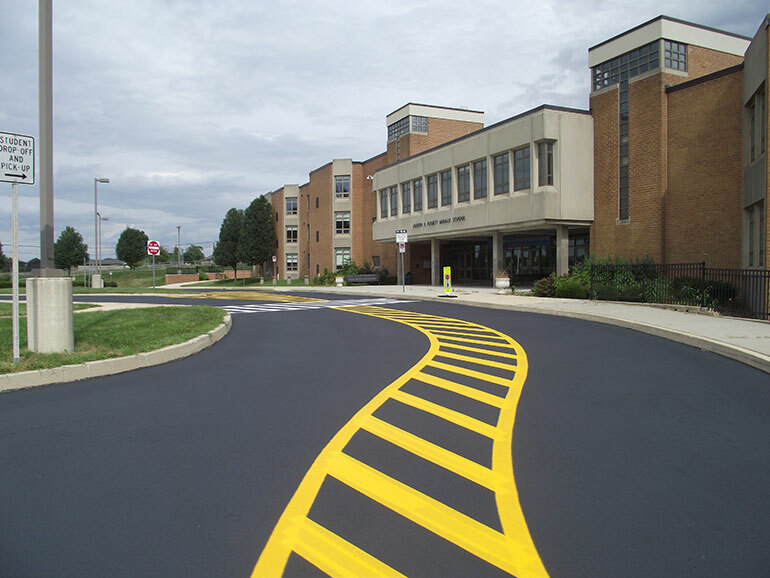 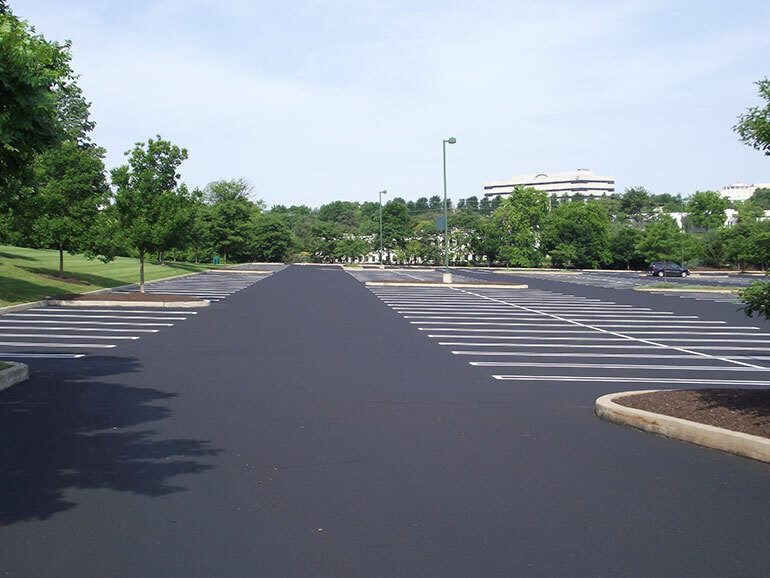 Unitex linestriping can be of service as the culmination of a sealcoating or paving project, restriping an existing design, or redesigning the pattern in an existing lot to maximize capacity and efficiency. 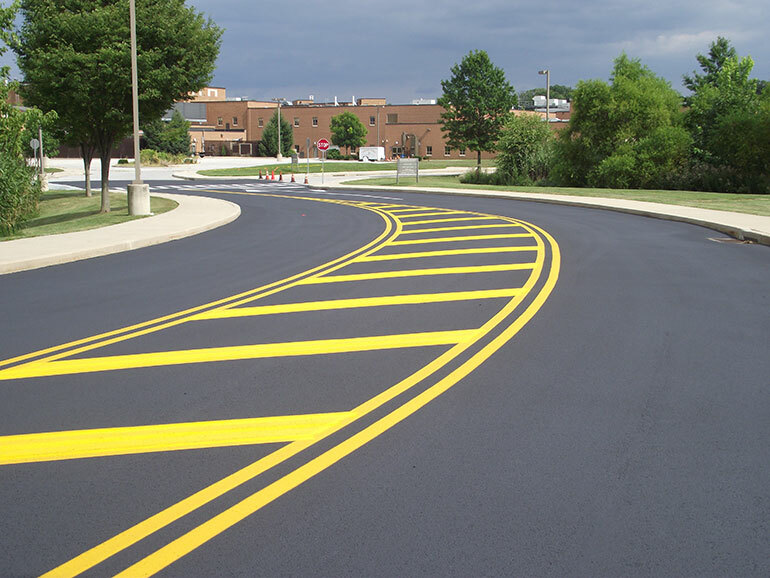 To discuss your specific linestriping needs and to connect with one of our project managers please Contact Us.